Find the benefits of owning the best truck in Antioch, Illinois. 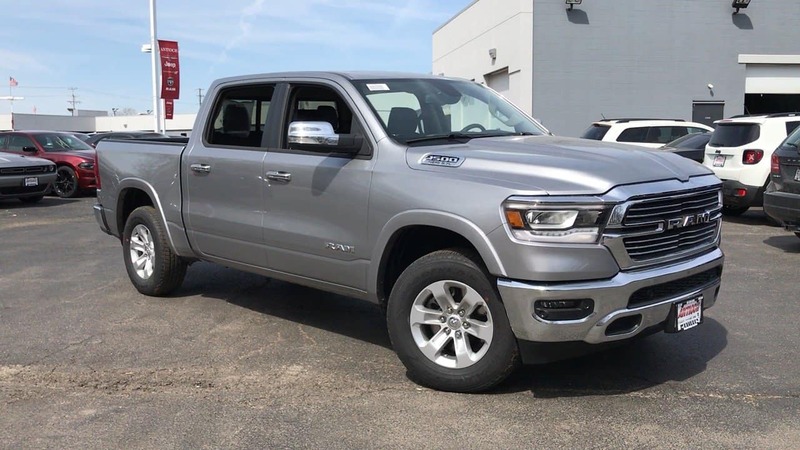 Learn more about the 2019 Ram 1500 offering 4×4 capability and a Hemi engine you will enjoy driving. Feel the power when you sit behind the wheel of this powerful Ram truck built for reliability. Enjoy the modern convenience of Blind Spot and Cross Path Detection, Remote Tailgate Release. Plus, you will enjoy the comforts of leather-trimmed 40 / 20 / 40 bench seating with second-row seating available. Click below to learn more about this powerful Ram truck in Antioch, Illinois and save during Ram Power Days happening now! Hurry, this event ends October 1, 2018.